Transparent Sound formed in Bognor Regis (West Sussex) 1994 and are one of the UK’s longest running electro acts. Transparent Sound is a collaboration between Orson Bramley and Martin Brown. Having grown up on hip hop, electro, 70’s electronica & legends Visage & Cabaret Voltaire, they set about creating their own unique electro sound. Co-owner of Voltage Musique Records, Berlin based Marquez Ill is better known for his DJ and production skills. Not restricting himself to his native Berlin, Marquez was influenced by the scenes of Cologne as well as Belgium and the Netherlands when he moved there for a couple of years. Nowadays behind the decks everywhere in Europe he’s best known for his productions with Scottish vocalist Leigh Myles, where he combines his love for early House music with 10 years experience as a hip hop DJ and producer. 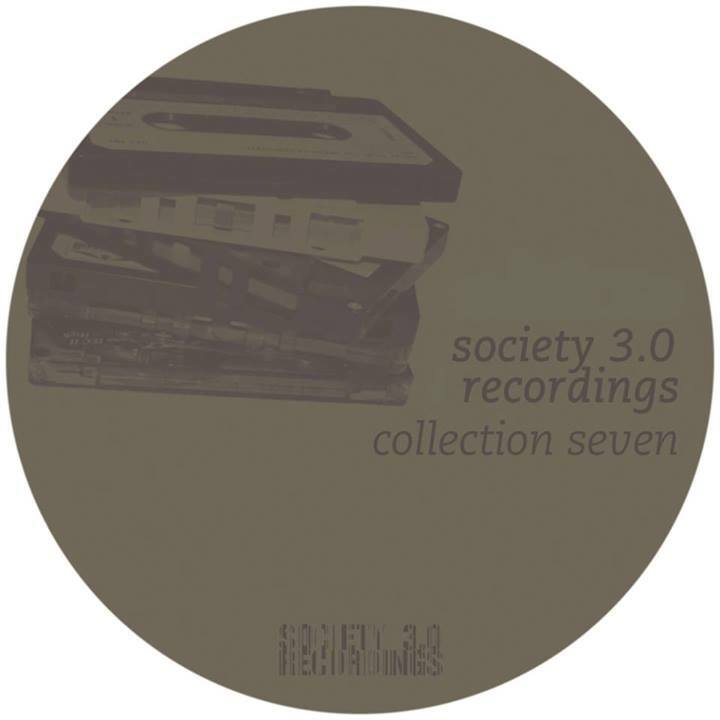 Marquez Ill (aka Arquette) now continues his collaborations with the two artists from the UK and they release their second ep on Society 3.0 Recordings.